Colonel James Walker Fannin took command of the old Spanish fort of Presidio LaBahia and garrisoned his two battalions of Texians Volunteers there in February and March of 1836, Fannin renamed the fort, Fort Defiance. 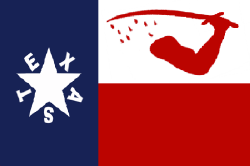 Fannin’s demise would occur when he left Fort Defiance and surrendered after the battle of Coleto Creek, when his men were brought back to the fort they had abandoned whom the victors had converted to a holding cell until the actions of Palm Sunday 1836, when Fannin’s Texian volunteers were taken from the fort and massacred in the surrounding fields of the fort. 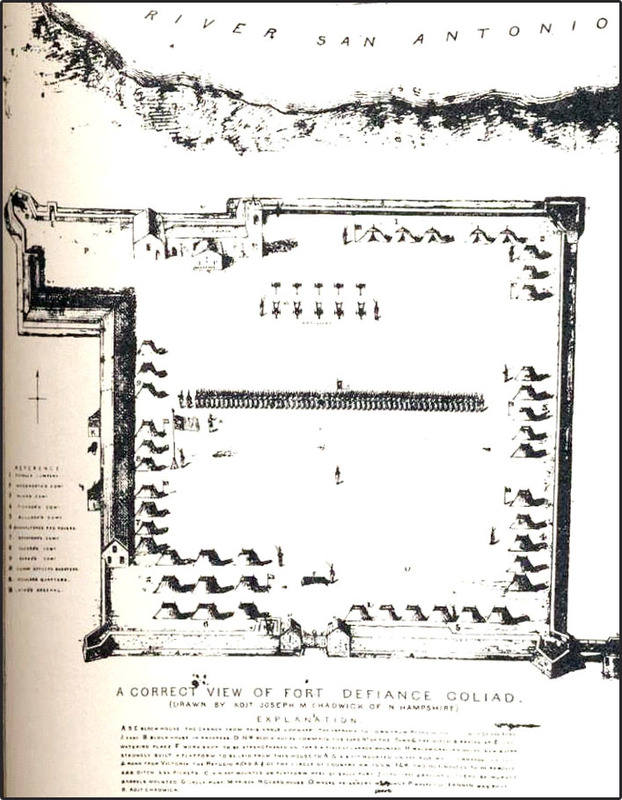 Captain Shackelford’s Company of Alabama Red Rovers is sponsoring an event recreating the interim time of Colonel Fannin at his “Fort Defiance” on February 22, 2014. All participants will need to be affiliated with a company, there will be no independents. Company commanders will be expected to police and regulate authenticity of their own companies. This event is geared to represent life of these Texians, doing military duties, fatigue duties, posting of guards and sentries and all things proper of a Garrison of this period during the Texas War of Independence. The different Volunteer Companies will be camping is designated area based on the Chadwick Map of the Garrison. Unless you are staff, please plan to bring a tent and camp in the quadrangle. Do to the historical date of the event there will be special festivities honoring General Washington’s Birthday. All meals will be furnished for the duration of the event, with this there is Pre-Registration and a Registration Fee of $15.00, once on-site there will be Registration and release forms to be signed. If you interested in portraying one of these units, please contact William Scott (wmvscott@gmail.com) or David Vickers (djvickers@hotmail.com). Some units have already been designated.